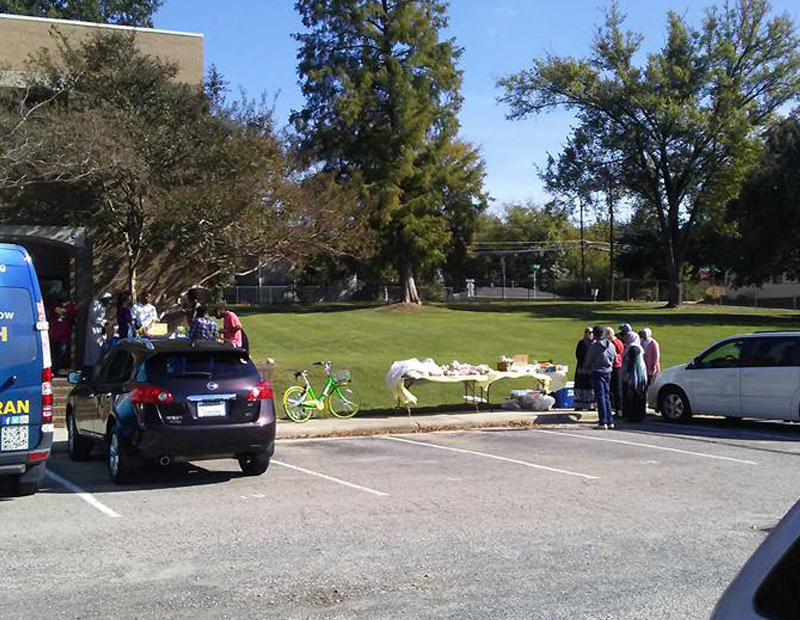 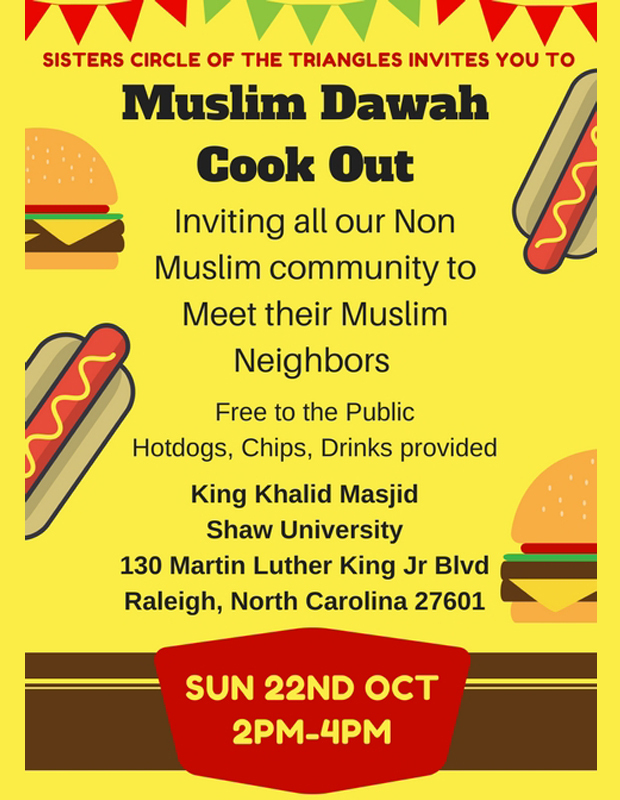 On a beautiful and sunny Sunday, the sisters circle of the triangles hosted a Muslim Dawah Cook out, inviting all their Non-Muslim neighbors to come and meet their Muslim neighbors. 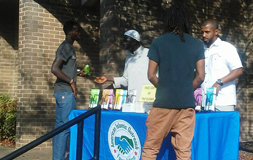 American Islamic Outreach had collaborated with the Sister circle, by setting up an information table with Free Qurans and Free Brochures and the Quran Mobile. 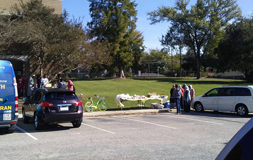 They served Hot Dogs, Chips and drinks to an estimate of 50 people. 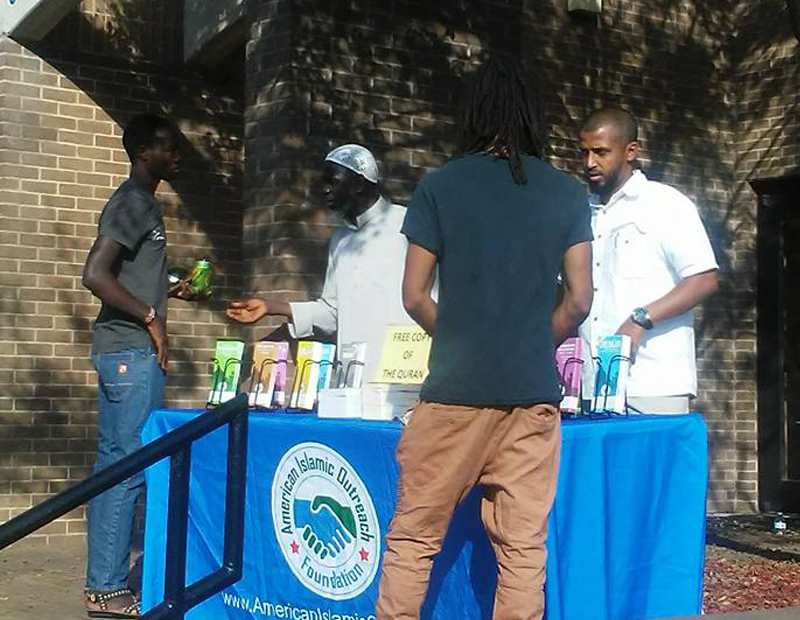 Overall the entire event was a success! 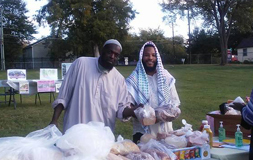 Much support was shown from Muslims from Greensboro, Burlington and the Triangles. 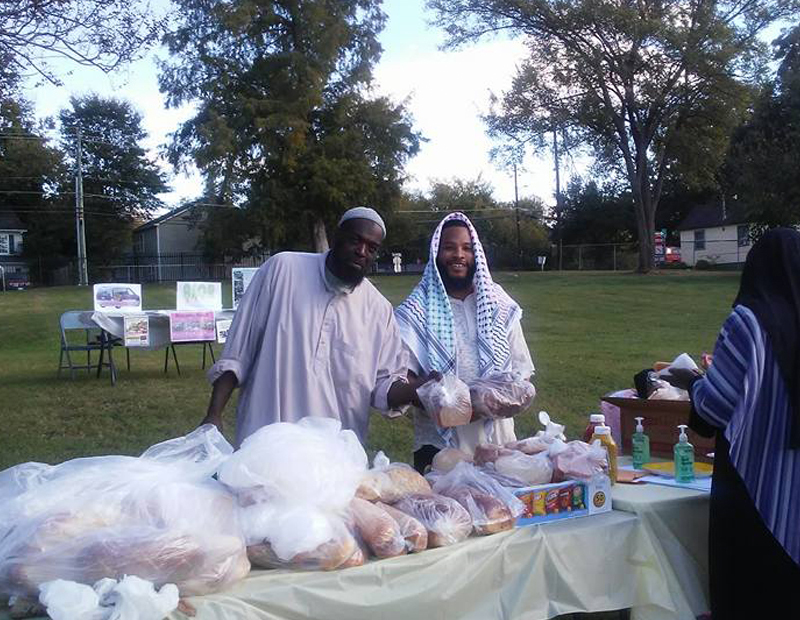 The Imam of the Masjid was so Happy to see the unity and the coordinator cried with happiness.. to the point inshallah they will host a Dawah Tailgate to 3 more Historical Black Universities. 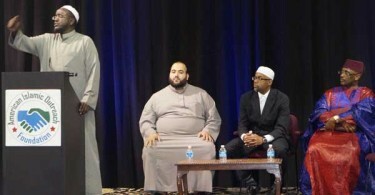 Alhamdulillah few of the Non-Muslims wanted to learn more. 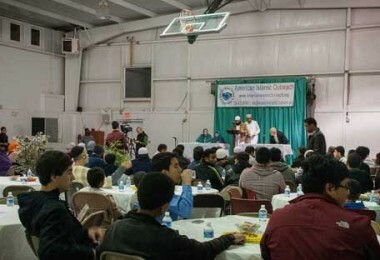 Inshallah they are interested in attending Friday/Jummah prayers. 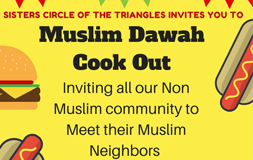 We thank The Sisters circle of the Triangles for letting American Islamic Outreach be a part of the Cook Out and look forward in collaborating again in the future.